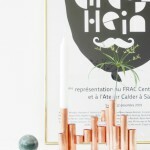 Hello again dear Eclectic Trend readers! 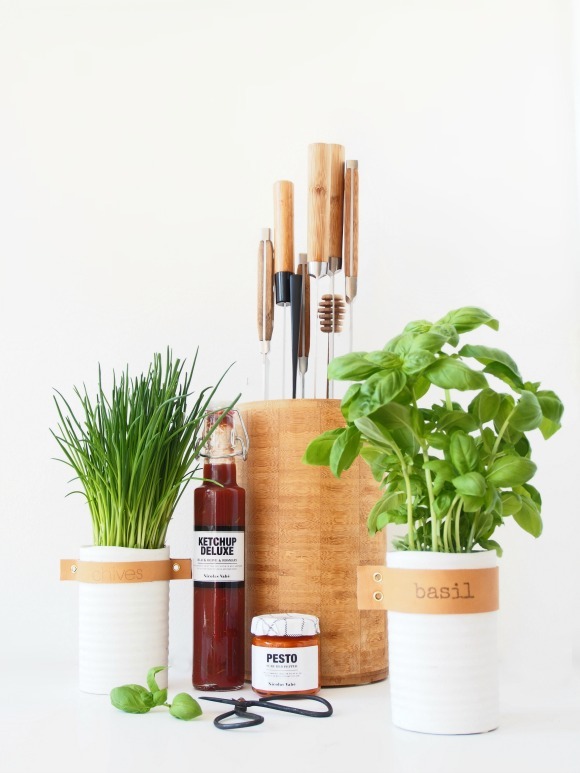 So, we’re already in the middle of August, it’s Mette from Monsterscircus again and I hope you’re ready to see how to dress up your old planters and pots – ooh, plants are literally everywhere. Not only is it a great feeling to take a new plants home from the market or the local Gartner – it’s also a thrill to plant your new greenery in a pot with style. 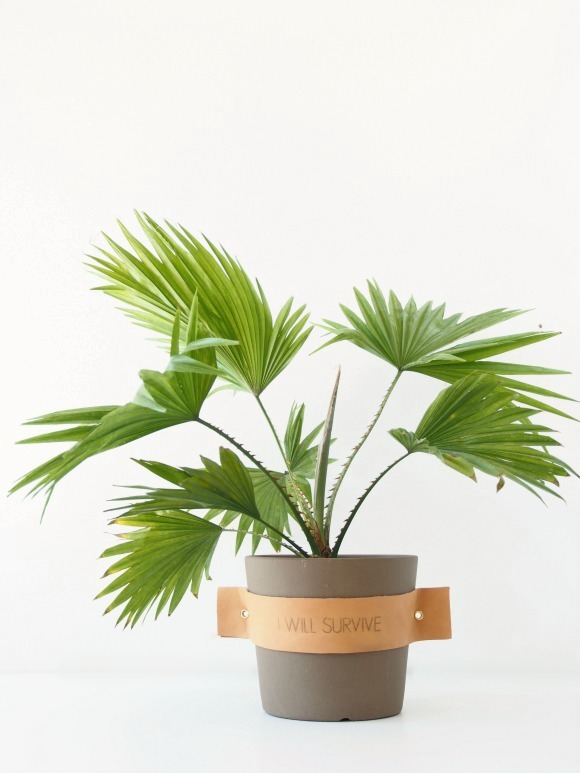 I don’t know if you’ve seen that amazingly cute pot on Etsy with the “I WILL SURVIVE” quote, just genius! 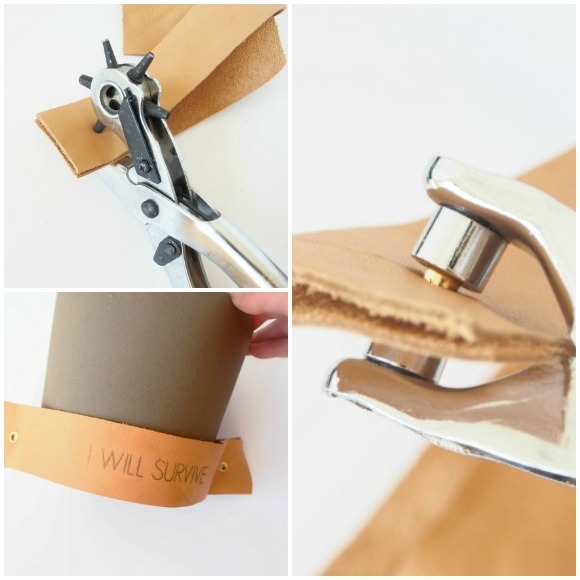 I’ve leant the idea and made it into a leather tag, the technique is the same as my last DIY, so don’t forget to check out that project too. 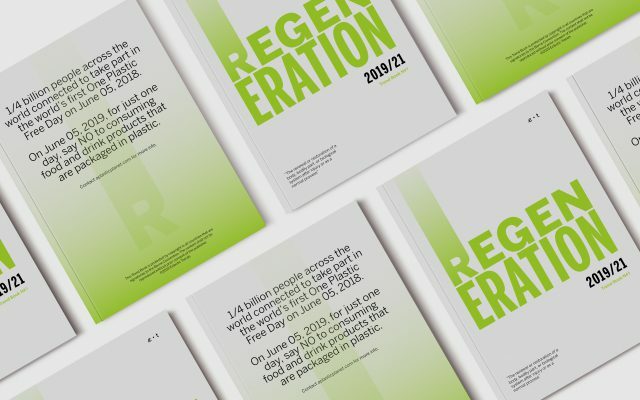 Design and print your design, remember to reverse the design. Measure the size of your pot. Cut two equal parts of leather stripes. Face the design on one of the leather strands. Apply acetone on the cloth. Press down on the paper and the leather – and start sliding the cloth on the paper. 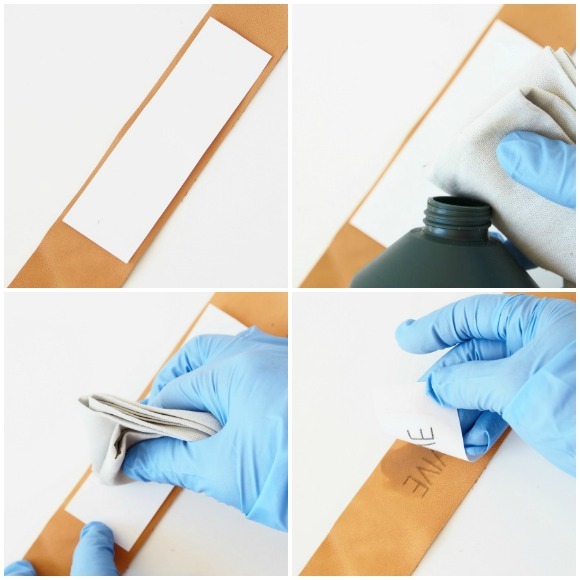 Note: Don’t soak the cloth – acetone can remove the colour of the leather. Layer the leather strips and punch a hole in each of the two ends. 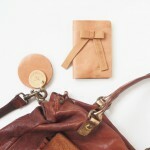 Place an eyelet through the hole on the leather strip were you just transferred your design. Place the eyelet pliers over the eyelet and press, repeat with the other hole. 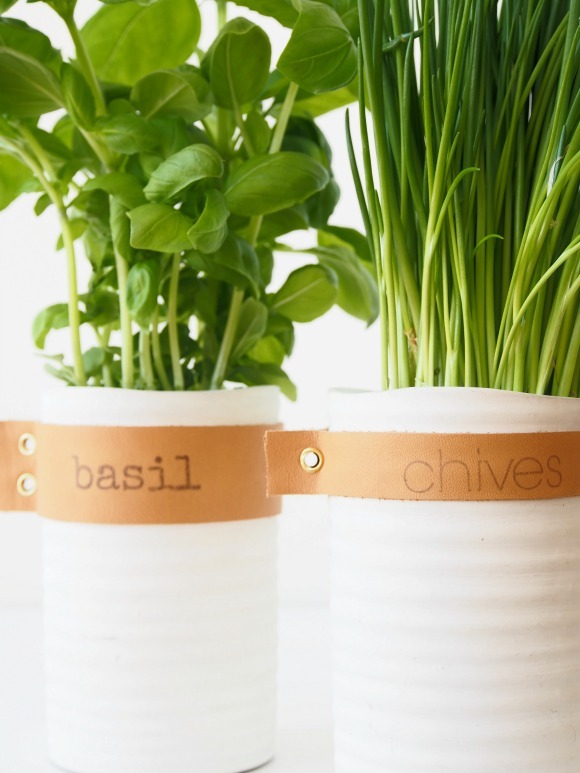 Slide the leather strip on your pot and you’re done! 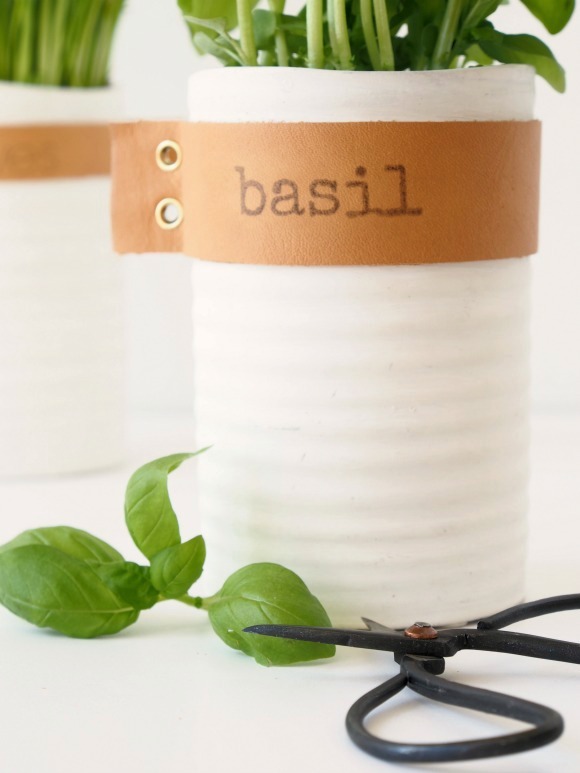 As you can see, it’s a super easy make over, and next time you’re going to give a plant as a gift, why not customize the pot with a fun quote or design of your desire? 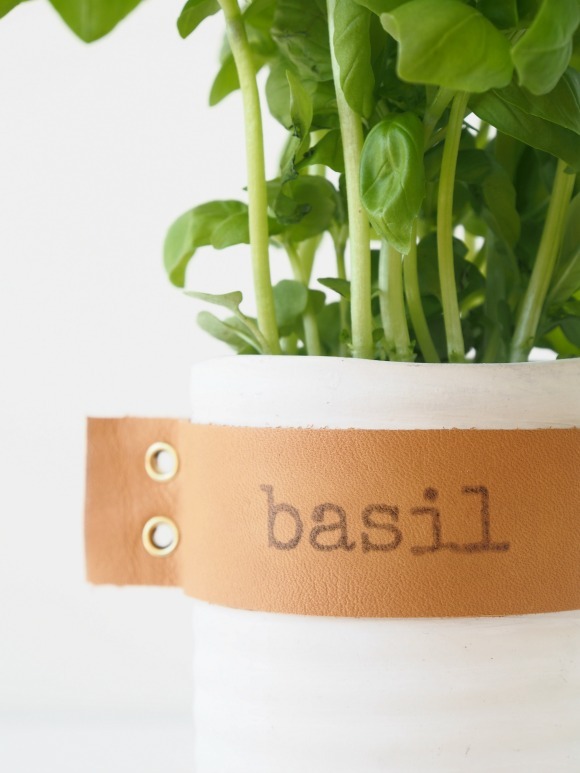 Don’t forget your herbs in the kitchen deserve to be spoiled too with leather tags. 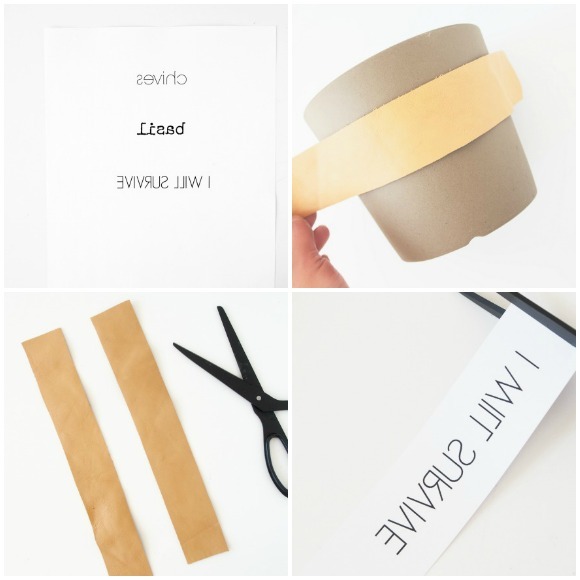 The leather adds a bit of luxury look – but again, if you don’t have the tools, just make the transfer and glue the leather scrap directly on your planter. I really think this little enhancement adds another layer of texture and interest, what do you think? Feel free to share good ideas to use as transfer design, how would you make your planters unique? Thank you so much for reading and don’t forget to share your project if you’ve done something similar! Have a happy day! 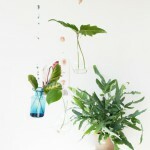 Great DIY idea, Gudy, especially for our Urban Jungle Bloggers community. I’ve pinned it to our board! That”s a wonderful idea Judith, who wouldn’t be grateful for being gifted with some green love and a show stopper quote? Thank you so much for your support:-) Avoir un beau week-end Judith! Thank you so much dear Mel! Hi hi I’ve got the same issue here, but a pep talk is always helpful:-) Hope you’re having a lovely weekend! This is just another one of Mette’s beautiful designs. I always love seeing what she comes up with and she never disappoints. This is just beyond gorgeous!! So well designed! Thank you so much for your kind words! 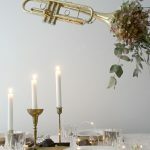 Gudy’s is such a inspirational muse to me, so it’s always easy to create these small projects for eclectic trends:-) You’ve definitely taken this weekend to another level by your kinds words, have a great one dear Katja!